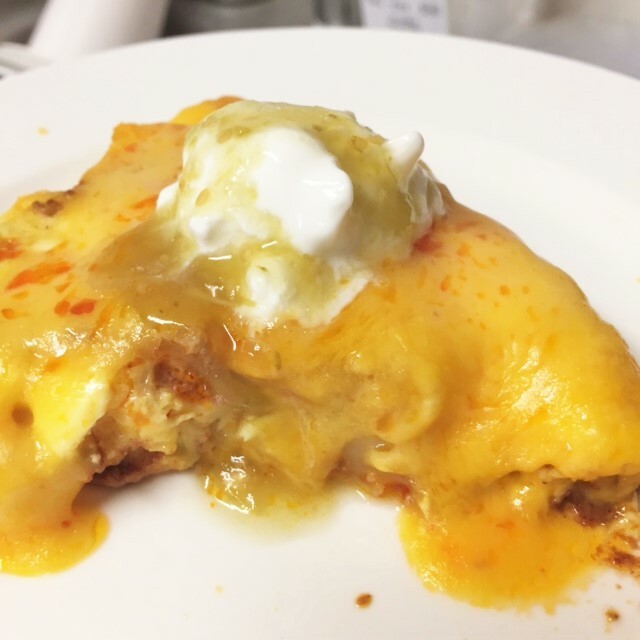 Cheesy Garlic Bread Steak Sandwich…. There was a restaurant where I used to have lunch for years. My favorite thing on the menu was the cheesy garlic bread steak sandwich. I loved that sandwich. 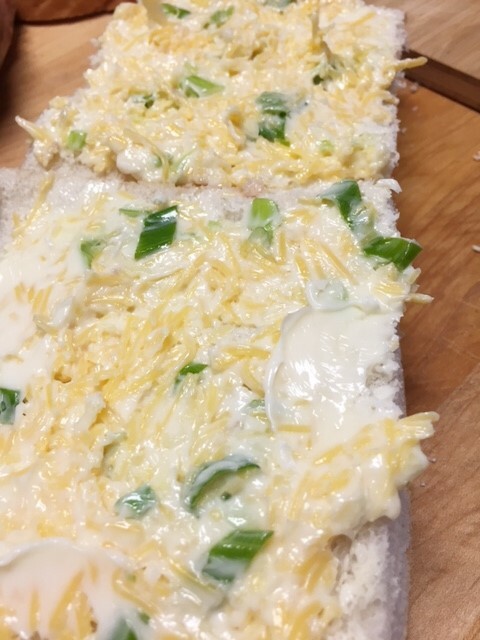 It was French bread, topped with a garlic butter spread that was mixed with cheddar and jack cheese. It was served open faced, crusty, hot and melty. Then they placed some slices of steak on top. Then it was sprinkled with some tomato and onion bits. Then it was devoured…..by me. It’s not exactly a healthy sandwich. So, as much as I like it, I don’t make it very often. But I happened to have some leftover steak the other night and I immediately thought of this sandwich. Heat oven to 425. In a bowl, mix together the softened butter, fresh garlic, cheese and olive oil. I mix some green onion into the butter mixture. Slather some of that mixture on the bread. Place bread on baking sheet and bake until topping is all melty and bread is getting crispy. 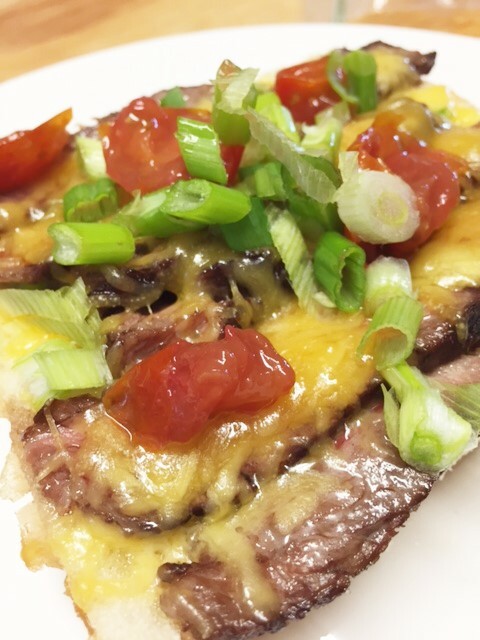 Remove from oven and place slices of steak on top. Sprinkle with the onion and tomato. I’ve noticed many Ramen noodle eateries around lately. In Japan, you can get a hot bowl of ramen noodles any time of the day and night. There are street vendors everywhere, selling hot steamy bowls of ramen. 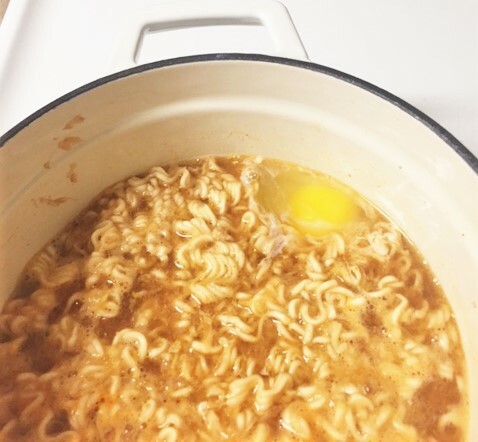 I’ve made hundreds of bowls of ramen over the years…..so many different broths, toppings, etc. When the weather is cooler, there is nothing better. It warms your belly. You have to have the right ramen noodles. I admit, I have used angel hair pasta when I was out of ramen noodles, but it’s just not that good. There are several types of ramen noodles that you can buy in the Asian markets. There are dried noodles and there are fresh noodles as well. I’ve used both. The fresh ones tend to get gummy and starchy. I prefer the dried but have noticed that since they have become popular, they are quite pricey! What the heck is up with that?? Well, I got to thinking about those packets of TOP Ramen, that you can buy for like 25 cents each. Who says you have to use that seasoning packet FULL of sodium and who knows what else? The noodles themselves are great, so I just buy those and toss out the little seasoning packet. Seriously, throw that little packet away! Make your own broth. It’s so easy. This one today, is a simple chicken ginger broth. Delicious, quick and easy. But I will make some other suggestions too. I apologize for the bad photos. Tried to fix them, but couldn’t. 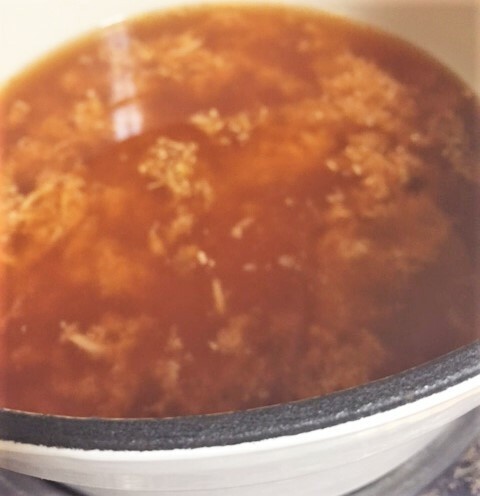 Sometimes I just want a very simple broth so I just use the above 3 ingredients…..this is my base ramen broth. In a medium-sized pot, boil your broth with any of the seasonings that you prefer. 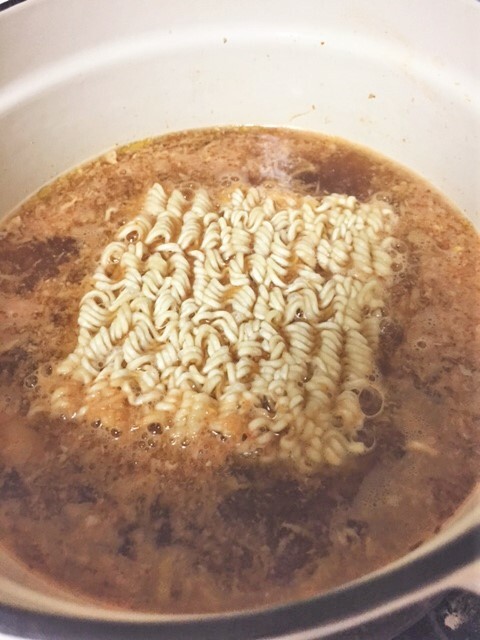 Add the packet of ramen noodles. Reduce heat to a simmer. The noodles will break apart as they soften. They will be soft in just a few minutes. Transfer noodles to a bowl and add your toppings. Ladle the broth over everything. serve. Sometimes, I will just poach my egg right there in the broth, when I put the noodles in. Just spoon some broth over the egg and it will cook right up! I have a new addiction….ok, maybe not an addiction, but rather an obsession. Have you all had the black iced tea with strawberry Acai, at Starbucks??? It’s tart, strawberry-ish and refreshing. Ok, first of all…you all know how weird I am about words that sound weird? I wont eat or drink anything that sounds weird. So awhile back, I went to Starbucks with my friends Jazmin and Diana. They ordered some kind of weird sounding drink called Strawberry Acai. I said “EWWWWW, what is that? Blekh” They said “Oh Betty, just try it.” I said “But what’s up with that word ACAI?” The barista then suggested I try a sample. I was hesitant, but I did and OMG I had a YUM moment. So she suggested that I try it in my iced tea. Well I did. That was it. From that moment on, I became obsessed. I love that iced tea. 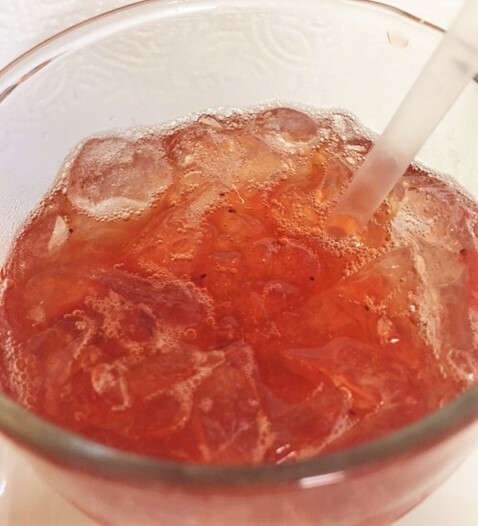 Some baristas put the dried strawberries in the drink too…they look so good all floaty in the tea. But when you eat one, they are kinda slimy and salty since they use the dehydrated strawberries. Anyway, I just can’t find strawberry acai concentrate anywhere. The other day I was at Sprouts Store and bought a bottle of Acai juice. I thought hmmmmm, I could try this. Well, it had no taste at all. Blekh. So, I got to thinking. Scary huh? I bought some frozen sweetened strawberries and a lemon. I had some strong brewed iced tea and decided to experiment. Happy dance all over the kitchen. Yum, Yum, YUM. I did it!!!!!!! Tastes just like the one at Starbucks, but better since you can eat the strawberries if you want and you can control the sugar. Plus you aren’t paying $4 a drink. Oh, and if you don’t want chunks of strawberries, just crush em up, or make a syrup. 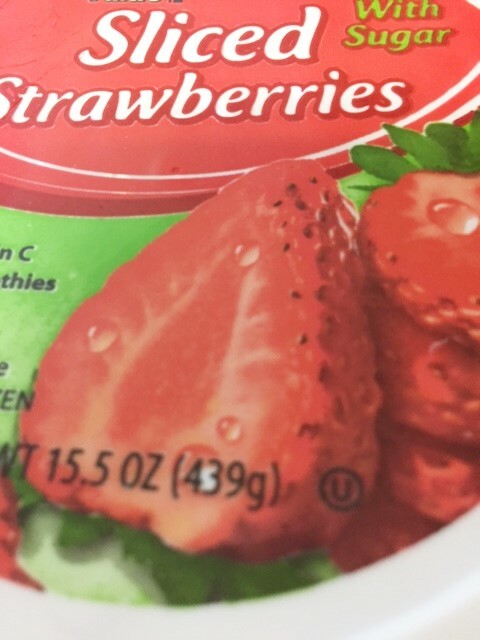 If you don’t want to use sweetened strawberries, just use the unsweetened ones. You can always use some Splenda or something. OMG, you must make this. I know summer has ended, but this will be a year round drink for me! Crush up the strawberries. Leave some chunks if you want. To a glass of ice and tea, add about 2 spoons of strawberry mixture. Squeeze a bit of lemon juice in the glass…just to your tartness liking. -your tea wont taste lemony with just a squeeze of juice. so if you want more of a lemony taste, add more lemon. 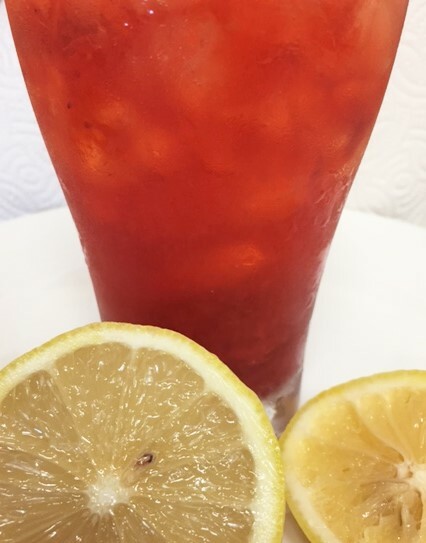 -You can make this by the pitcher, but the strawberries and lemon will make your tea a bit cloudy, which is just fine. This pie kinda reminds me of a quiche, but it has no crust. It has potato, which gives it some real substance. So easy and quick to put together and delicious. You can make it as spicy as you want but I made mine pretty hotsy totsy. I used jalapeno slices, but if you don’t like heat, you can use the canned green chiles. Those are pretty mild. I used cheddar but Monterey jack cheese is the best. 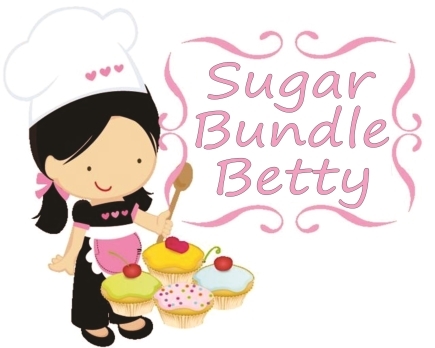 So, that’s about it….simple post…simple dish. Remove the chorizo from casing and cook the chorizo thoroughly. Add the diced raw potatoes and the chiles/jalapenos, to the chorizo mixture, giving it a good toss. Dump the mixture into a deep pie plate. 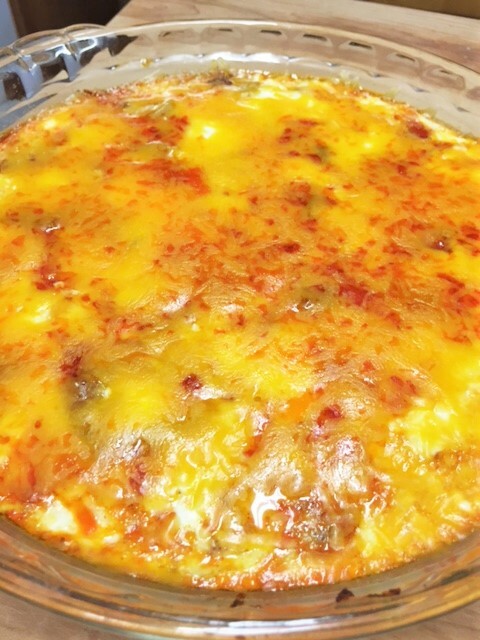 Cover with the shredded cheese. Sprinkle the cream cheese and little dollops of the sour cream on top. 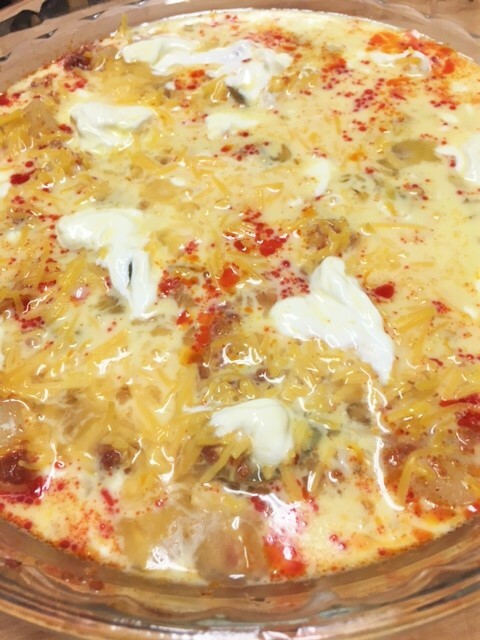 In a bowl, mix together the eggs and the milk. Pour it over the potato, chile, cheese mixture. Cover with foil and place the pie dish onto a baking sheet and place it in the oven. Bake for 20 minutes. Remove the foil and bake uncovered for about 10 minutes or until eggs look set.